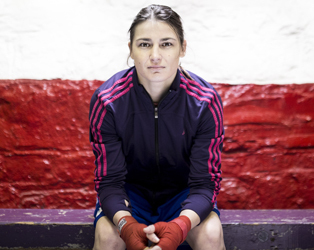 Katie Taylor has won six European and five world amateur championships and was a Gold Medal winner at the London 2012 Olympic Games. After a disastrous campaign at the Rio 2016 Olympics, she turned professional and attempted to rebuild a faltering career. 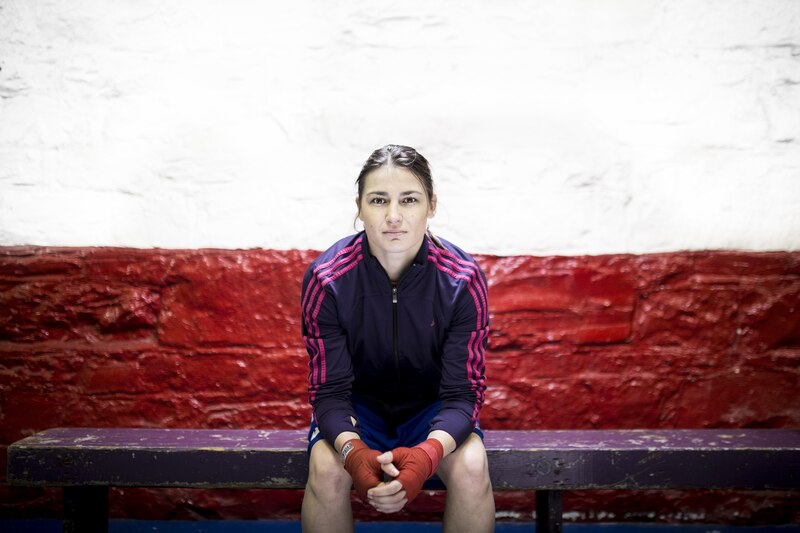 Within a year she had won her first world title and become the first woman in history to headline her own Sky Sports show. Documentarian Ross Whitaker, particularly renowned for his sports themed documentaries (Saviours, When Ali Came to Ireland, Between Land and Sea), gamely takes on this notoriously private and reserved subject, and with a small, unobtrusive crew unravels the deeply personal reasons that have driven her career choices, and reveals a woman of undeniable charisma and warmth, fuelled by a champion’s grit and determination.